special design for Travel Agents, Tour Operators and Destination Management companies, to manage and control every aspect of their operations. This web based application has all the traditional functions available at your fingertips for you to operate your tourism business efficiently and effectively. Changes and modifications can easily be entered into the system and are immediately reflected in all relevant records. 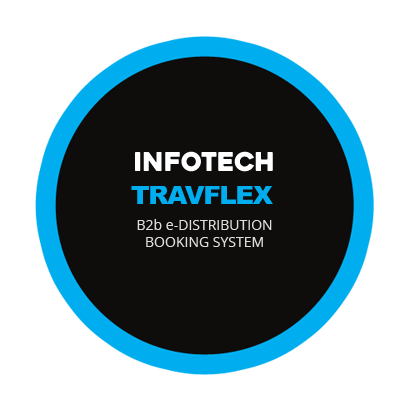 INFOTECH DMC is integrated with Travflex (B2B/B2C) online system. We are able to download and upload products, bookings and account records easily. 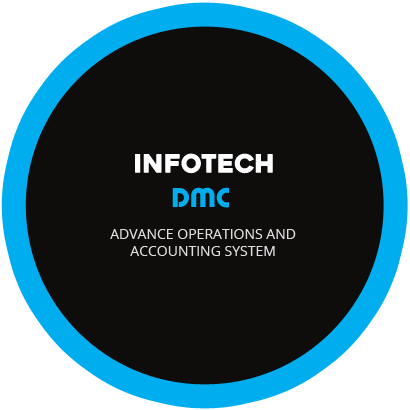 Powered by 11-Infotech System Co., Ltd.